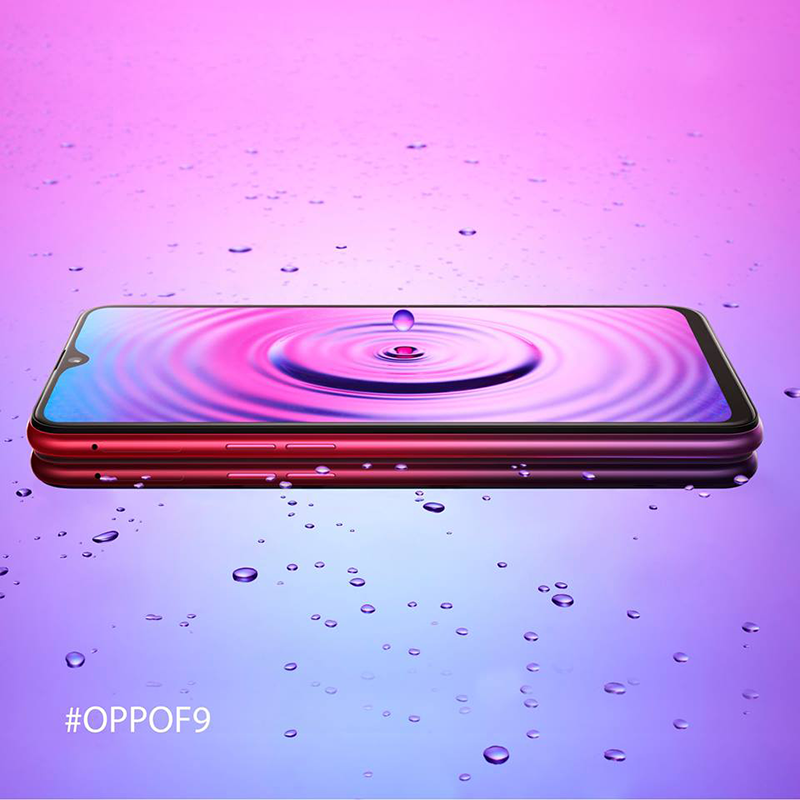 In Thailand, OPPO launched the F9. It's the upgrade of the F7 with improved design, slightly better specs, dual cameras, and VOOC flash charge technology. The OPPO F9 with the model number (CPH1823) now has a bigger 6.3-inch FHD+ display, 6GB RAM, and 3,500mAh battery. Since it has VOOC, it has a promise of 5 hours of talk time in just 5 minutes of charge. It also has a 16MP f/1.85 + 2MP dual cameras at the back and a single 25MP f/2.0 with AI. Under the hood, it is still powered by the trusty Helio P60 octa-cota processor with dual core AI and Mali-G72 MP3 GPU. In Thailand, it is priced THB 10,990.00 or around PHP 17.5K out of straight conversion. It will come with a FREE VIP card, JBL Clip 2, and Hoco power bank. In the Philippines, it will go official on August 15.